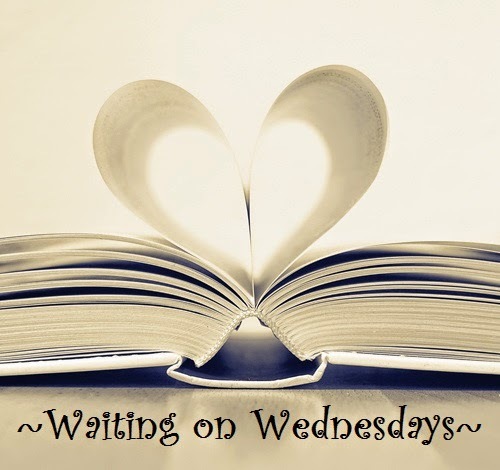 "Waiting On" Wednesday is a weekly event, hosted by Breaking the Spine. It's a blog roundup that spotlights the upcoming releases that we're eagerly anticipating. My "can't-wait-to-read" selection is "I Was Here by Gayle Forman". I loved Forman's "If I Stay", both the book and the movie. The release date for "I Was Here" is January 27, 2105. I think I'll be starting it on a Friday night so I can ugly cry all weekend. What's your favorite hide in the house and cry book?